Shares fell in BAE Systems after the defence giant warned that Germany’s ban on selling arms to Saudi Arabia may affect its ability to provide combat aircraft support services to the kingdom. Dubai is not the only city in the Middle East where Aberdeen have played a friendly in searing heat – as they also starred in Iran at the start of a World Tour in 1974. 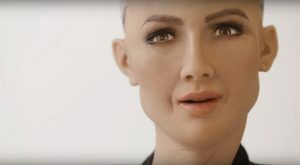 Sophia, the first robot in the world to be given citizenship of a country, has said she would like a family. 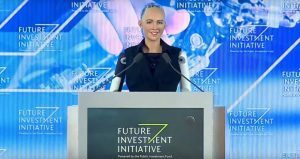 Saudi Arabia has granted citizenship to an artificially intelligent robot- a world first.